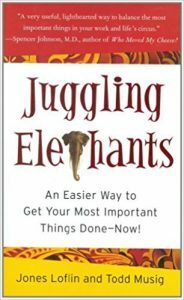 The book Juggling Elephants: An Easier Way to Get Your Most Important Things Done–Now! was written in 2007 by corporate trainers Jones Loflin and Todd Musig. The short read tells the story of a man named Mark visiting the circus with his daughter. Mark meets a ringmaster there who shares the analogy of life as a circus. “Sometimes does it feel like you are juggling elephants?” he asks Mark. The circus performance in the book takes place in three separate rings under the tent. The ringmaster schedules the acts for the circus and introduces the audience to each performer. While one act is performing, another ring is typically cleaning up from an act or setting up for the next act. The goal for the ringmaster is to have a great overall show. Mark learns that life is like a three-ring circus, with one ring for yourself, one for your professional life, and one for your relationships. The key to a circus (and life) is having quality acts in all three rings. 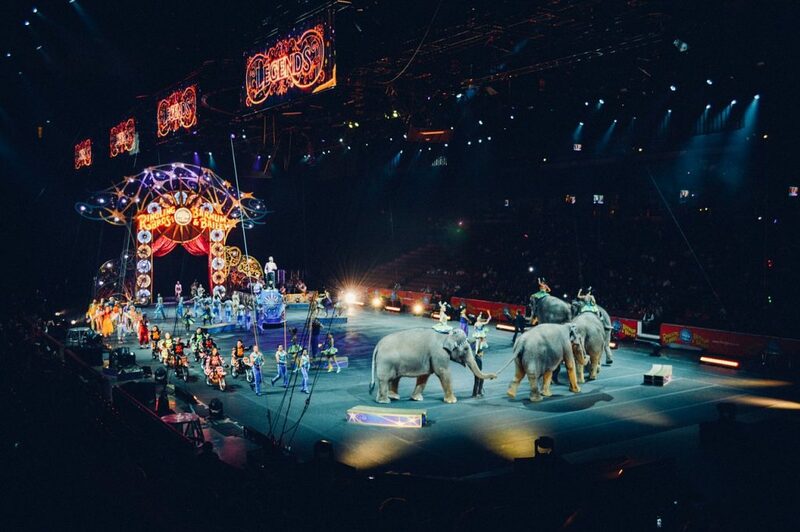 But a ringmaster cannot be in all three rings at once – this is like trying to juggle elephants. Which ring in my life should I be focused on now? Which acts should I have in each ring? 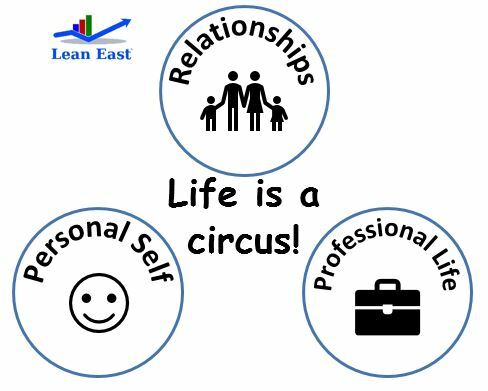 Life is Like a Three-Ring Circus! Make sure to schedule an occasional intermission for the circus: take the time to step back and review your performance. Ask for feedback. Whether you separate your life by circus rings or by roles, the key is balance and success in all areas. Don’t forget to clown around occasionally too!